Host Texas A&M-Corpus Christi broke open a close game in the second half, besting the Privateers 97-76 on Saturday night. Rashawn Thomas continued his torrid run through the Southland Conference with 24 points and 8 rebounds. New Orleans' Erik Thomas led both teams with 15 rebounds, however, to go along with a team-high 16 points. Travin Thibodaux notched 14 for UNO. 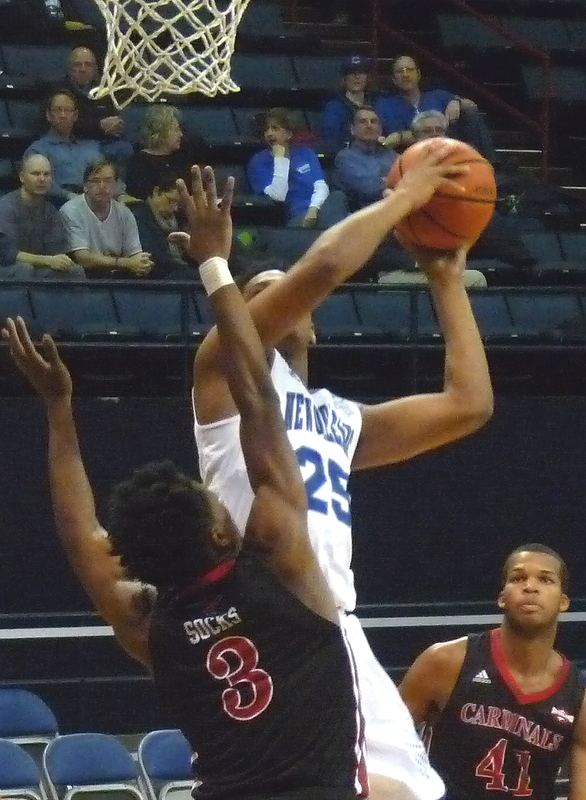 The Privateers will try to stop their five-game losing streak back home at Lakefront Arena on Monday night when they'll take on Central Arkansas.